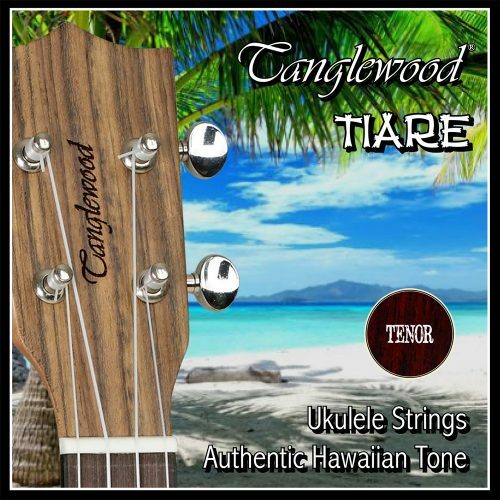 In production collaboration with one of the world’s largest string manufacturer’s, Tanglewood Guitars have developed a string range, with gauges specifically road tested over many years to be comfortable and practical for every style of acoustic bass player. 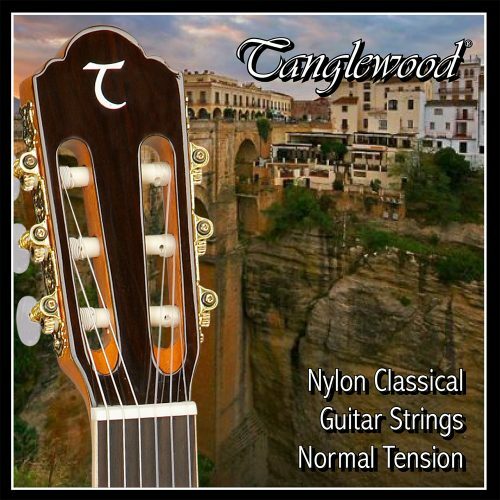 The unique vision a luthier has in all aspects of an instruments performance led to the creation of Tanglewood Strings. 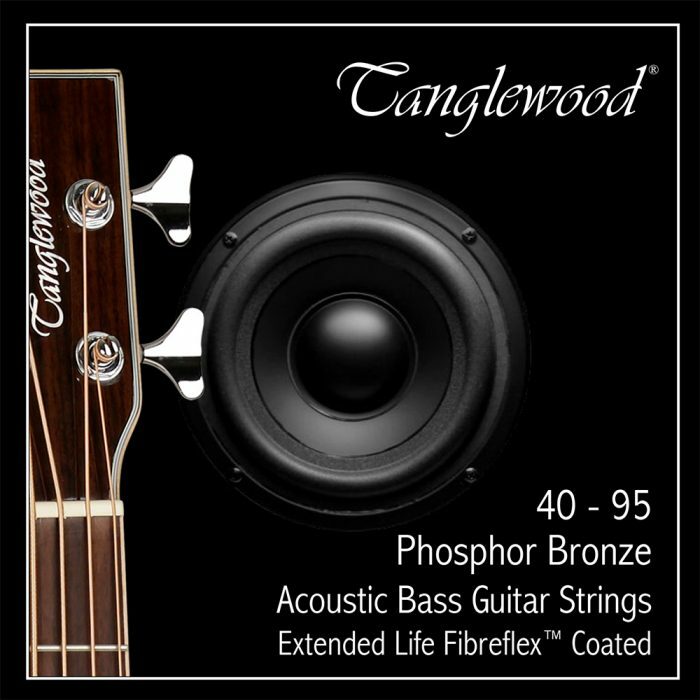 Processed from fine metals & alloys and finished in a delicate Fibreflex™ Polymer Coating to resist rust buildup and enhance each strings vitality and performance lifespan.